Impact Handling Corby is located on Brunel Road in the Earltrees area of Corby and is the proud material handling partner to businesses and across the Corby, Kettering, Peterborough and Northampton areas. Impact Handling’s objective is to reduce operator costs and improve your operation. Impact Handling are here to offer your logistics solution. 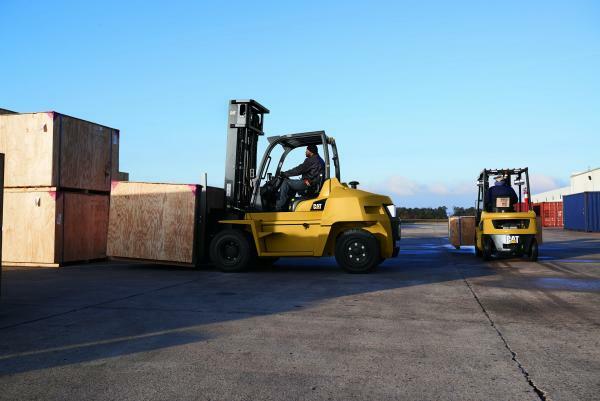 For more information about forklift sales, hire, training, service and parts contact one of the Impact Handling team today.